medical cable manufacturing for over 35 years! 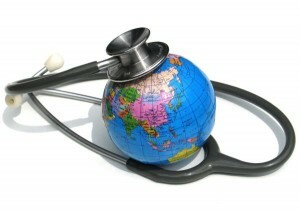 We are a leading provider of sophisticated wire and cable products for the Medical Device Industry. In addition, we are proud to offer an extensive range of products that can be used in Military, Electronics, Automotive and the Aerospace markets. material choices. 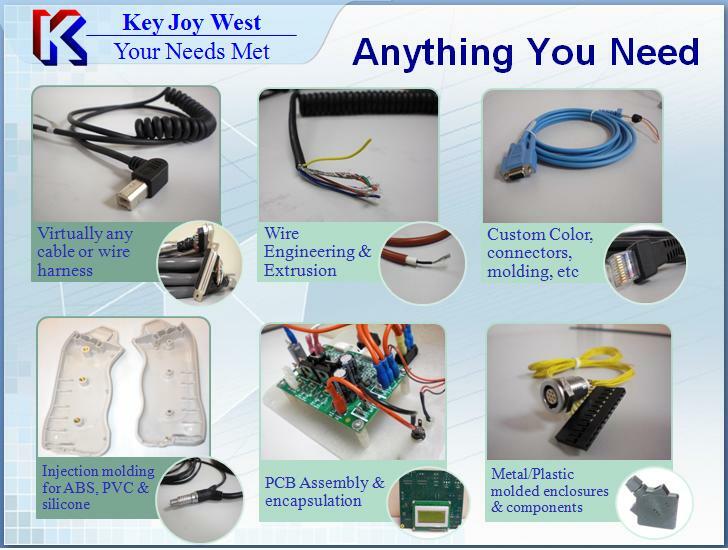 Key Joy West is a leader in the design of custom medical cable assemblies. Whether a mechanical or molded cable assembly product, our engineering and manufacturing expertise will develop a cable assembly solution to meet your needs! Our design and manufacturing teams will quickly and effectively design, tool, prototype, and manufacture your cable assembly product. 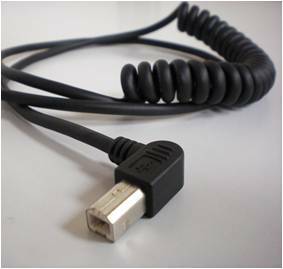 We focus on the other cable assemblies in the military, industrial, and electronic marketplace. Key Joy West is the obvious choice! For over 35 years we have been an industry leader in coil cord technology. We offer a wide range of material choices and can easily address your most challenging coil cord design parameters. We have the experience to handle your every interconnect requirement. Whether your coil cord application requires a specific coil diameter or extension range, we can design a coil cord product that will delight you!